Beautifully restored and landscaped historic home located in the lovely Lost Bayou Historic neighborhood. Large living /dining room. 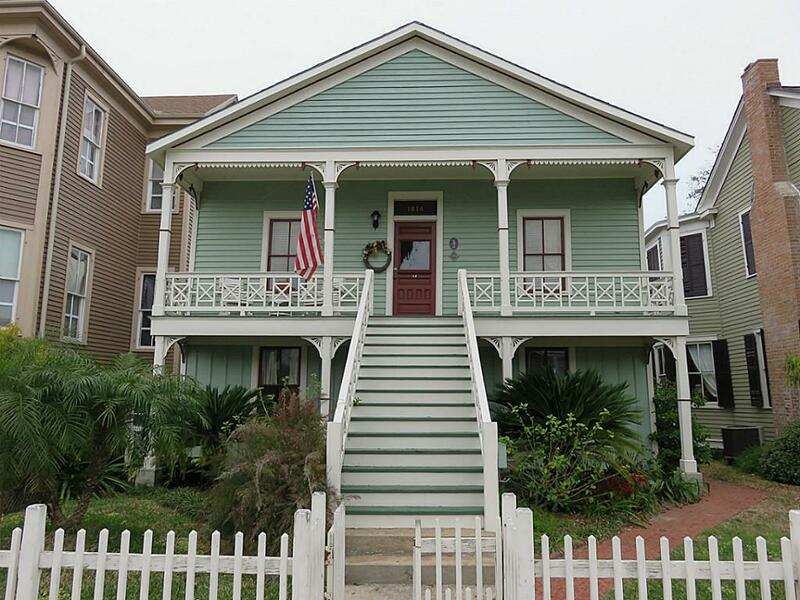 See more at on the listing page: 1814 Avenue K, Galveston.